Enjoy unlimited skiing or snowboarding at Thredbo all winter long with the 2019 Winter Premium Pass. The 2019 Winter Premium Pass also offers some great extra benefits such as unlimited 50% off day lift passes at Mountain Collective resorts around the world, Thredbo Leisure Centre access during winter 2019 and 4x bring a friend vouchers. • Thredbo Leisure Centre access valid from 8 June 2019 to 7 October 2019. 4 x 1 Day Bring a Friend Lift Discounted Pass valid from 8 June 2019 to 7 October 2019. 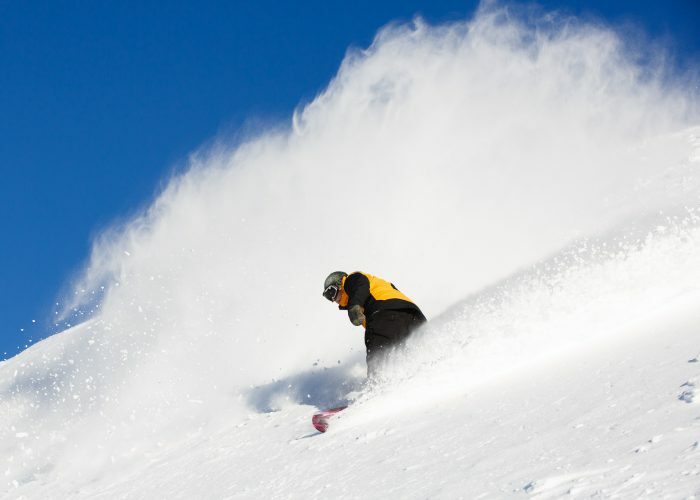 Thredbo Winter Pass: Premium must be paid in full to access Thredbo Sports 10% discount. Discount valid from 8 June 2019 to 7 October 2019. 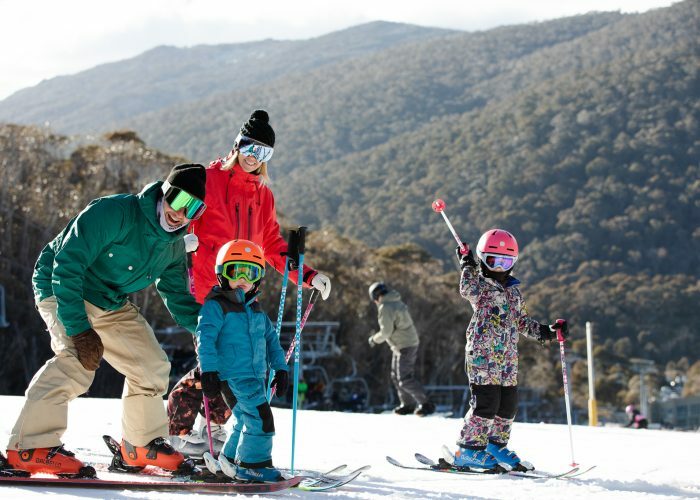 • MyThredbo Card is required for all 2019 Winter Pass: Premium guests. Full terms and conditions are available here or at any Thredbo Guest Services Office. If you have purchased the 2019 Thredbo Winter Pass: Premium, you can upgrade to the 2018/19 Thredbo 365 Pass to receive the Mountain Collective Unlimited 50% off days and Thredbo’s facilities during the summer 2018/19 season. The upgrade price paid is that of the 2018/19 Thredbo 365 Pass at the time of enquiry, minus the amount already paid on the 2019 Thredbo Winter Pass: Premium. For example – you request to upgrade outside of the sale period, you are not entitled to a 2018/19 Thredbo 365 Pass at the sale rate when you paid in full or paid the deposit for the 2019 Winter Pass, but the rate applicable at the time of the enquiry.